The steepest sales growth in January-February 2019 was recorded in the Netherlands where the company’s sales grew 2.9 times y-o-y. 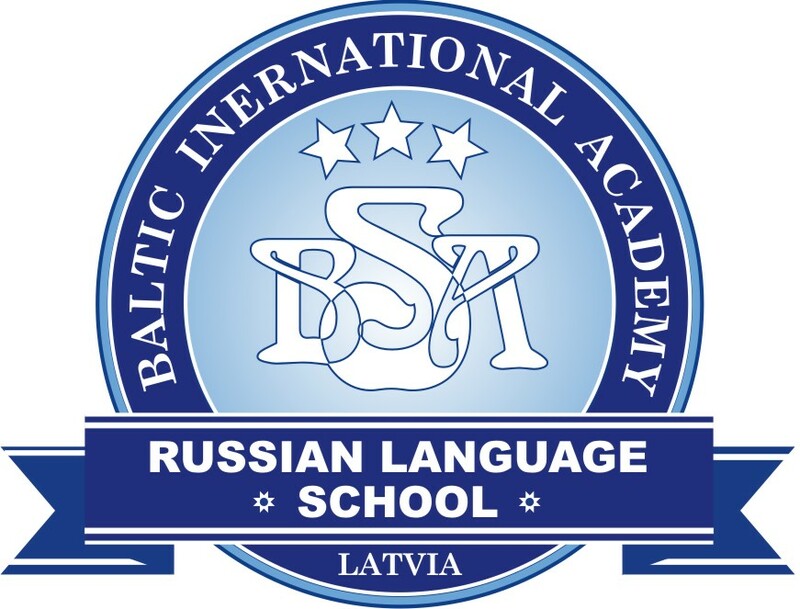 Sales also grew 45% in Poland and 39% in Russia. Meanwhile, sales in Uzbekistan fell 7%. 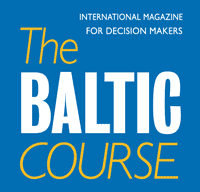 The companies key sales market included Latvia (27%), Russia (26%), Belarus (17%) and Ukraine (11%). Sales of Latvijas Aptieka pharmacies in January-February 2019 reached EUR 4.5 mln, which represents an increase of 21% compared to January-February of 2018. Sales of Silvanols during January-February reached EUR 1.1 mln, which represents a 6% increase compared to January-February 2018. Sales of elastic medical product makers Tonus Elast and Elast Medical rose 6% to EUR 1.23 mln, sales of health care providers Olainmed and Diamed reached EUR 0.47 mln, but sales of Belarus based NPK Biotest were as high as EUR 0.55 mln. Unconsolidated sales results for two months show that sales of Olainfarm reached EUR 18.6 mln, which represents an increase of 19% compared to two months of 2018. During the reporting period, sales increased in all major sales markets of Olainfarm, except Uzbekistan, where sales shrunk by 7%. In this two-month period, sales of Olainfarm to Turkmenistan grew by 437%, sales to the Netherlands grew by 190%, but sales Russia by 41%. Preliminary consolidated results of Olainfarm for February 2019, show that the group achieved EUR 11.4 mln in sales, which represents an increase of 7% compared to February of 2018. 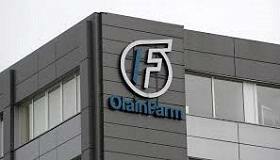 According to the budgets of Olainfarm, unconsolidated sales of the company in 2019 are planned to reach EUR 99 mln euros, while consolidated sales are expected at EUR 133 mln. According to these preliminary sales figures, in the two months of 2019, the company met 19% of the annual target for unconsolidated sales and 18 % of the annual target for consolidated sales.